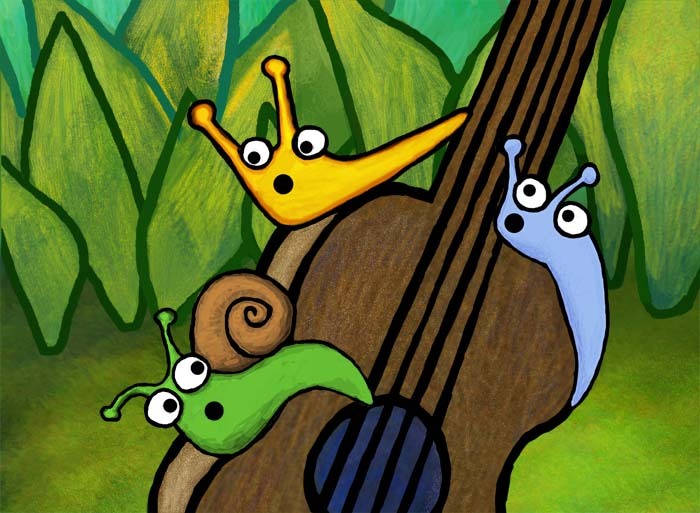 Smuckles’ Garden Camping Adventures is the story of several slug and snail friends who decide to go camping together. The story starts out with lots of laughs but pretty soon something scary happens! Follow the adventures of Smuckles the Slug and pals as they encounter spooky stuff on their camping trip. Get the book on Amazon in paperback or Kindle format. Learn about the hilarious gang on Monsters.net. Sherman’s Amazing Garden is all about Sherman. It’s really funny, there are loads of colorful illustrations, and there’s a surprise at the end. You can get the book at Amazon in paperback or Kindle format. Learn about the hilarious gang on Monsters.net.